Self Driving Taxis Are A Go. I Repeat Self Driving Taxis Are A Go. Singapore has the honour of being the first country with self-driving taxis romaing the streets. It’s not the driverless utopia we’ve been promised. The taxis only run on specific roads in a single business and residential district, with a limited number of pick-up and drop-off locations. …And they come with a driver who will take control if anything goes wrong. But hey credit where credit is due. It’s the start of the future. The service is basically in beta and is run through an invite-only app. 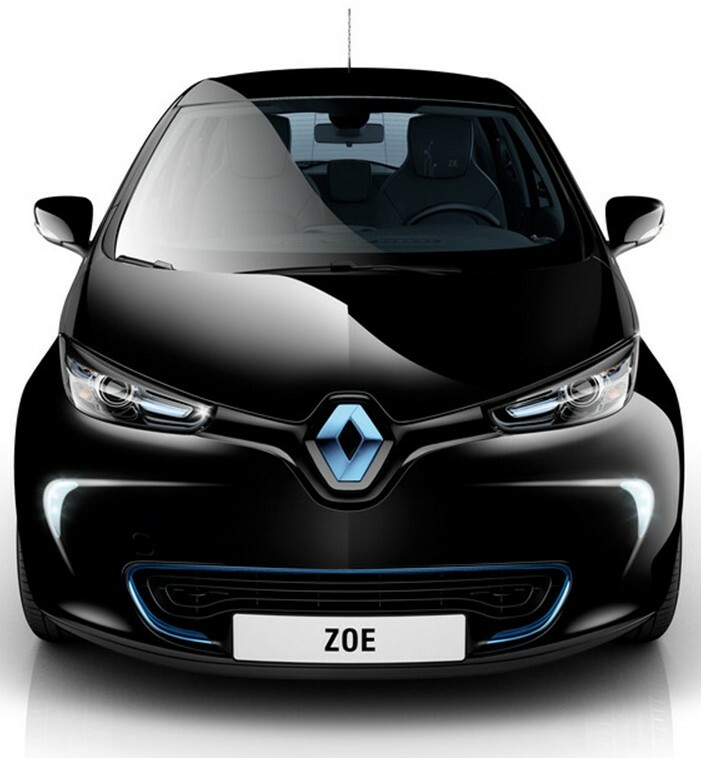 So far there are only six of the Renault Zoes and Mitsubishi i-MiEV electrics in the taxi fleet. But the service is expected to rapidly grow as the sophisticated, yet miniscule island state looks to ease the congestion on its roads. Read about some of the technical specifications of the vehicles, one rider’s experience, and more over here. ← Whatever Happened To Drive In Theaters?